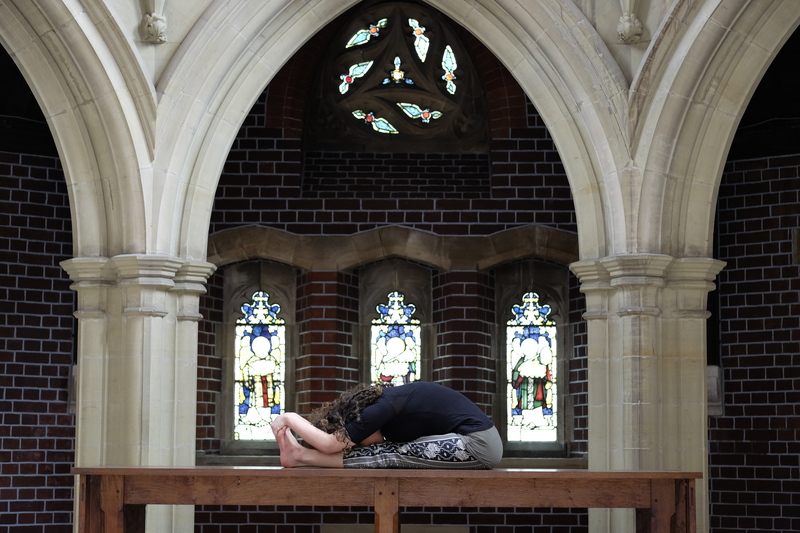 Intro to Flow and Restore: It does exactly what it says on the tin, and is a great compliment to your more vigorous and active yang practice. 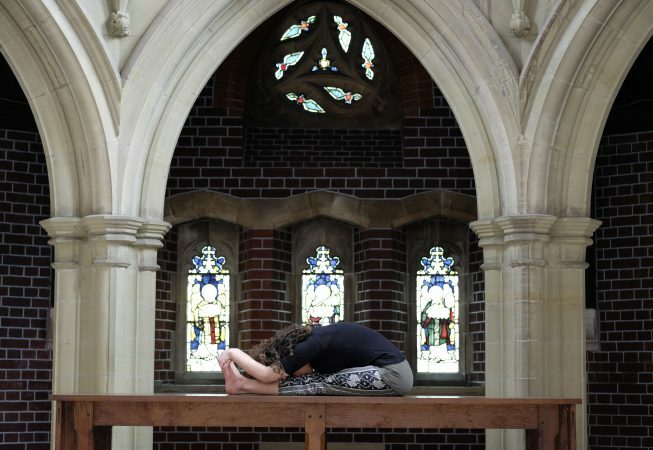 Gentler on the joints and fascia than Yin Yoga, Flow and Restore is a profoundly soothing experience that restores your body and mind to its equilibrium through a process of deeply relaxing postures. Like having a hot bath. What to expect: A gentle, graceful flowing sequence under soft lighting and tranquil music, to heat the body and still the mind. The teacher will then guide you through a few reclining postures to aid relaxation. You will lie on bolsters, sink into the mat and be carried in a semi-conscious and deeply relaxing state.